These biplane tractor two-seaters were captured by the Russians from German and Austrian air forces. Trophy Russian Rumpler C.I multirole warplane. киднапираа авион 'Эльфауге' Б1 э Румплер Б1. Plan trophee dans l'Armee rouge LVG C-2. Red army trophy LVG C-II aircraft. Russian trophy LVG C2 recon plane. L.V.G. C.II trofeu in Armata Rosie. LVG C5 plano Cautivo en el Ejercito Rojo. 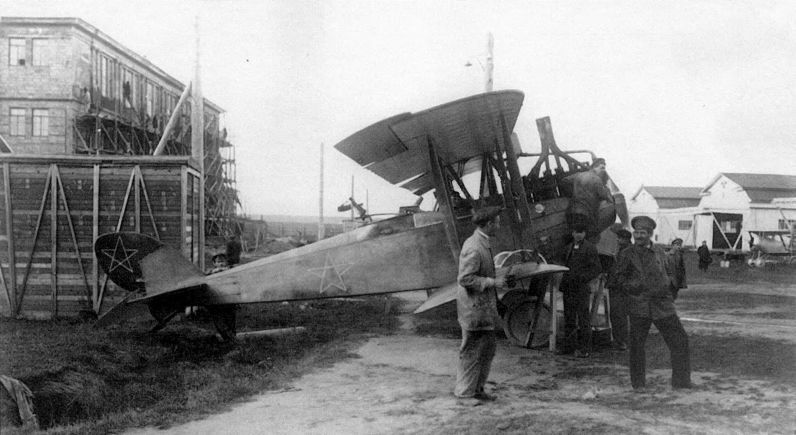 Captured LVG C-V airplane in red army. 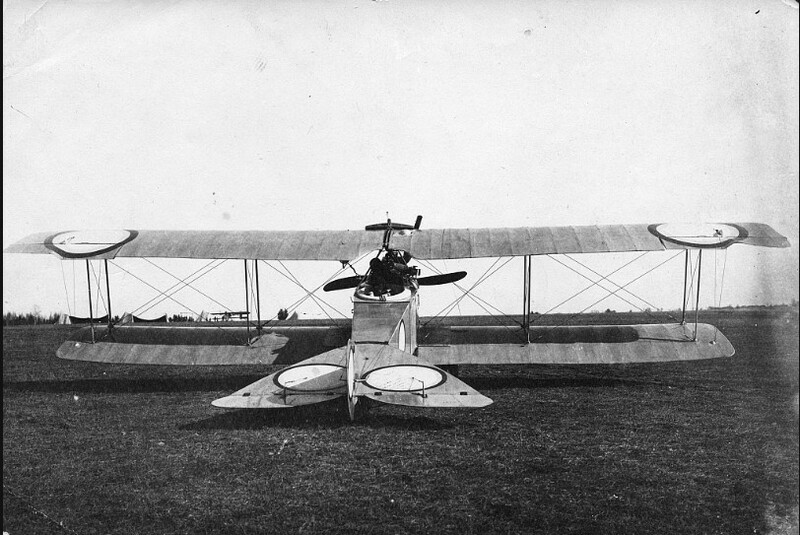 LVG C.5 Flugzeug in der Roten Armee.